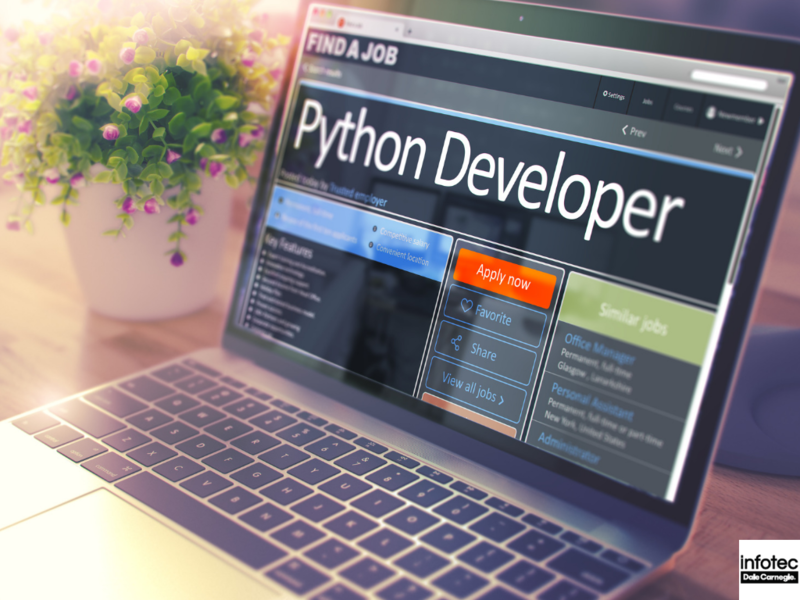 The demand for IT professionals with virtualization skills is at its peak, and it will continue to grow as organizations pursue increased productivity, cost-cutting, and efficiency goals realized by shifting physical IT resources to virtual environments. 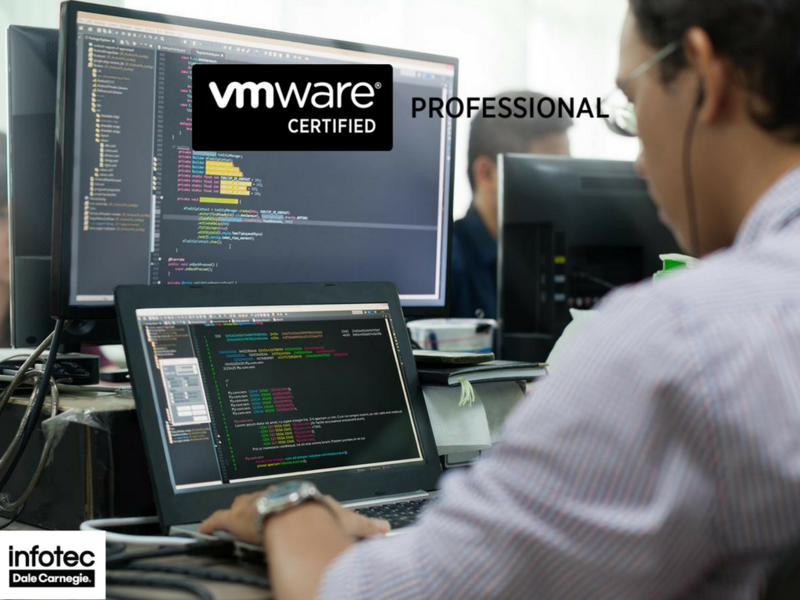 VMware Certifications can help authenticate and endorse your employees’ skills and knowledge in installing, deploying, and supporting VMware products, and solutions such as Horizon, vSAN, and the vRealize Suite effectively in your organization. 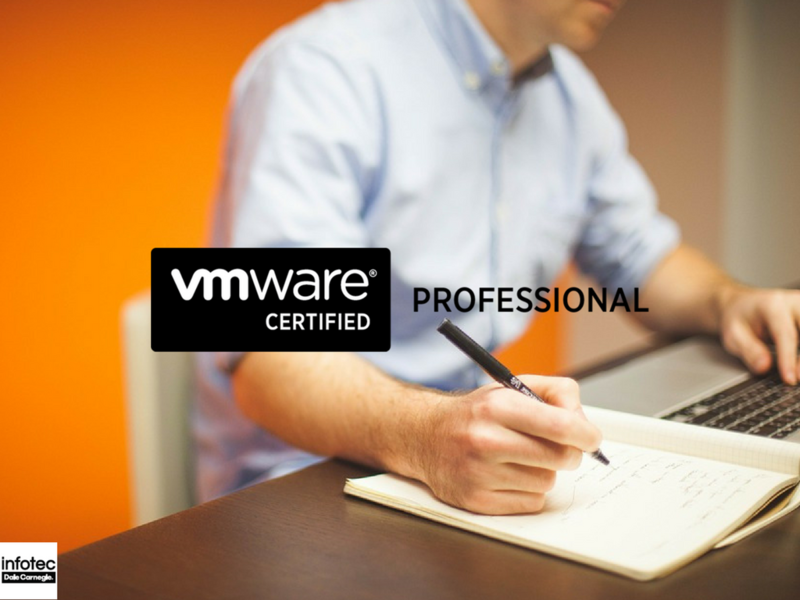 VMware Training for Employee Certifications: Is It Worth it for my Business? Due to the business environment rapidly adopting virtual desktops, server virtualization is becoming increasingly dominant. As such, a virtualization certificate is not only necessary to today’s IT administrator but is a prerequisite in their profession. 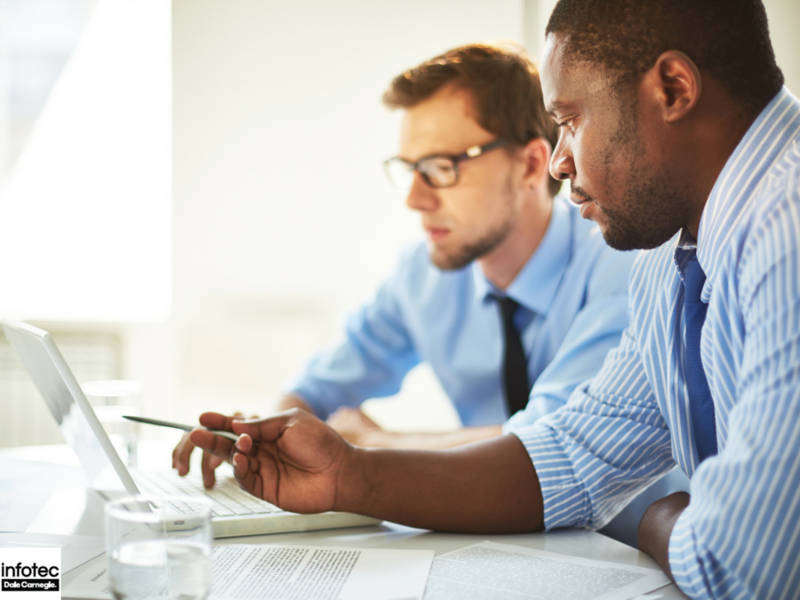 Read more about VMware Training for Employee Certifications: Is It Worth it for my Business? 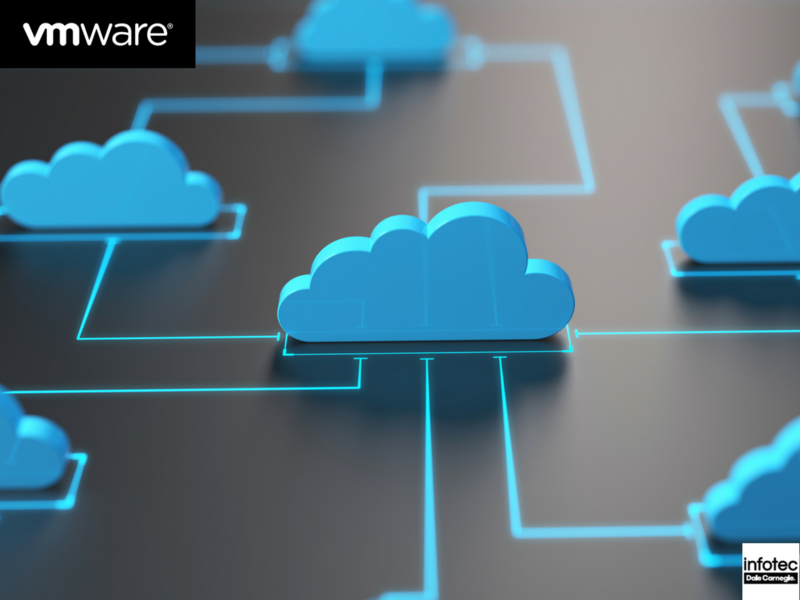 Read more about VMware Cloud Certification Path: How Can You Train Your Employees? 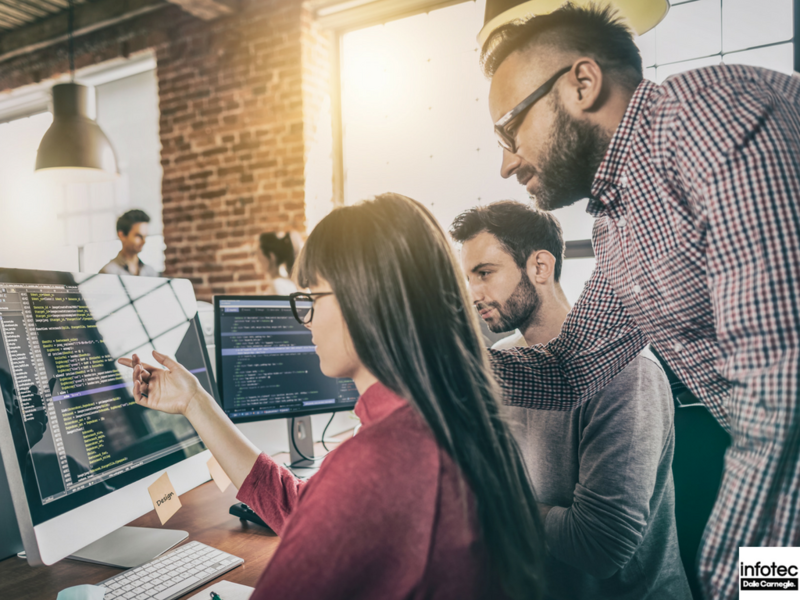 VMWare Certifications: Where Should I Start a New Employee? Your effective implementation of virtualization can absolutely save your organization a massive amount of resources. You can simulate various hardware configurations without ever having to buy additional hardware nor would you need to allocate any additional human resources to assemble or configure them. 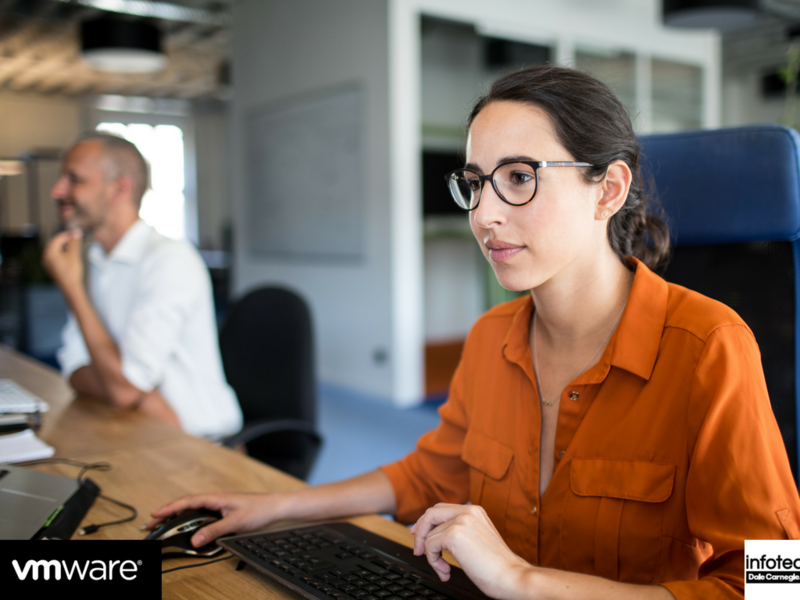 Read more about VMWare Certifications: Where Should I Start a New Employee? Are VMWare Certifications Worth it For my Business? The nature of small businesses and how workplaces operate is changing everywhere. At the heart of these changes invariably lies the changing nature of digital needs and possibilities. If your business requires more than five computers, laptops, or similar tech devices, then having one or more of your employees obtain a VMWare certification can be a huge boon to your business. Read more about Are VMWare Certifications Worth it For my Business? Which VMWare Certification to Start With? VMWare is a global leader in terms of virtualization and cloud infrastructure. If you utilize this type of technology in your business, you'll want to ensure that your employees are adequately trained to use and support the platform, both internally and externally, if necessary. One of the best ways to do this is through VMWare certification. 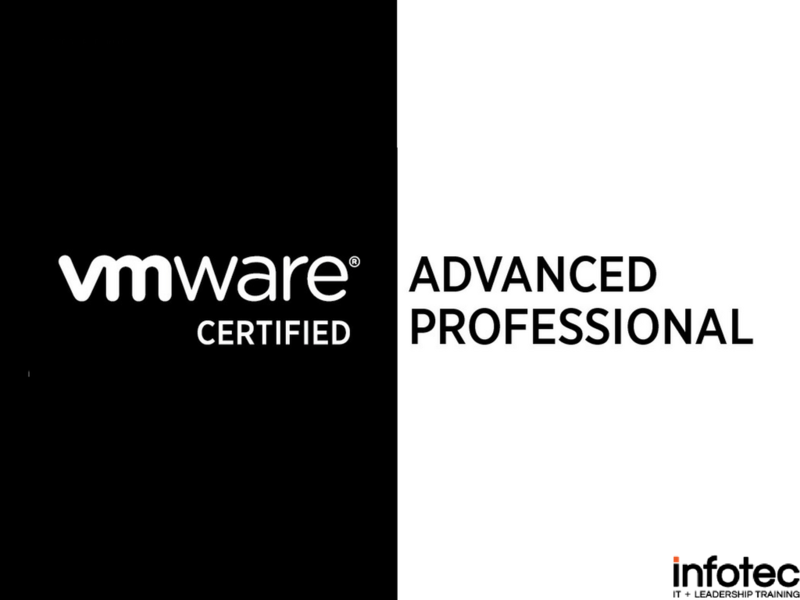 Read more about Which VMWare Certification to Start With?